Each new month is a great time to check your finances and begin looking for new ways to save money if you already haven’t been. 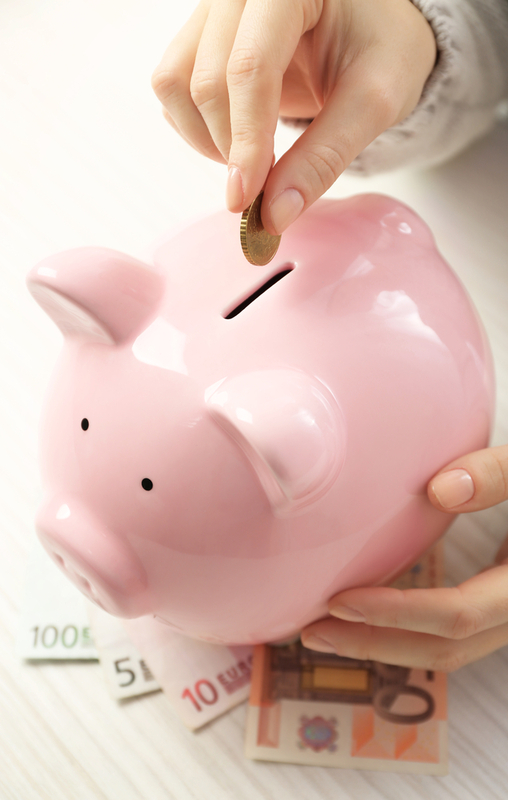 Saving doesn’t have to be tedious or difficult, but it is one of those things that you must stay on top of. If you allow yourself to become lax, you will soon find yourself spending more money than you need. These frugal ways to save money each month are great for both experienced savers and beginners alike. 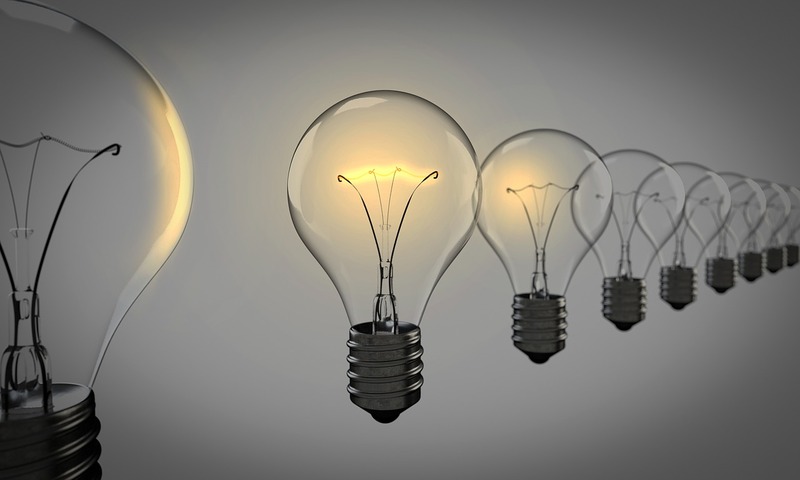 Lower your power bill – Your electric bill is probably one of your most expensive which means you should work hard to get it as low as possible. Doing things such as buying an Amazon Echo and putting your lights and electronics on smart timers and outlets can significantly reduce your bill. You can also take cooler showers to use less hot water, wash dishes by hand or wash larger loads of laundry to help lower your bill even more. Get yourself a clock – Setting an alarm for yourself ten minutes before you are due to get up will allow you to do chores that take up large chunks of the day, if you get up and put the washing machine or dishwasher on slightly earlier it will be in the cheaper tariffs and it may even be finished by the time you are ready to leave the house meaning you can be ahead and time is money! Instead of putting the heating on a timer, get up 10 minutes earlier and witch it on manually, there’s no point having the hating on whilst you are asleep, and the extra of non usage will save you money. 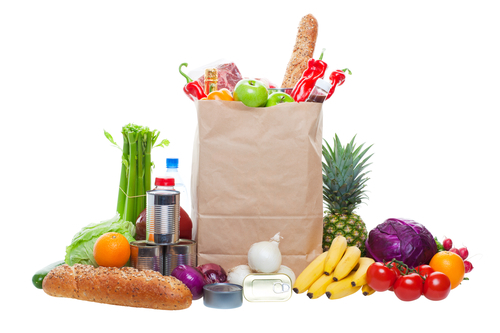 Spend Less on Groceries – Groceries are another large area of spending for a family budget but are probably one of the easiest places to save money on. To save the most money, shop the sales ads, but make certain that you know the difference between a marketing tactic “sale” price and a true sale. Build a stockpile of foods that you find on sale but be sure you only stockpile what you will use. Learn to menu plan and freezer cook so you can feed your family easy meals without spending more than you need to on ingredients. It may not seem like it but just that handful of tips will usually help you lower your grocery bill almost in half. Spend less on wants – When you spend money, knowing a want versus a need is important. If you are always spending money on your wants, you will quickly find yourself too broke to pay for your needs. This may seem like a simple concept, but far too many families have trouble with it. The next time you go to spend money, ask yourself if it is a want or a need. If it is a want, take a step back and save for the item instead of spending money you don’t have. So there you have it , four ways to help you save a little money each month, before you know it there will be enough for a little treat!